Vaccination is the best protection from measles, say health authorities. File photo. ACT health authorities have issued a measles alert after a recent traveller transited through the Canberra Airport while infectious. The Qantas passenger was only in Canberra for 49 minutes but anyone who may have been in contact with the person on the plane or at the terminal is being warned to be alert to symptoms. Acting Chief Health Officer Dr Kerryn Coleman said the person’s travel in and out of Canberra was on Thursday 21 March 2019 and included flight QF1543 from Brisbane to Canberra arriving at 8 am and flight QF809 from Canberra to Melbourne departing at 8:49 am. “Anyone who was on the identified flights in and out of Canberra or in the Canberra Airport departure terminal between 8-10 am on that day, should be aware for signs and symptoms of measles between now and Tuesday 9 April 2019,” Dr Coleman said. “Symptoms of measles may include fever, tiredness, runny nose, sore eyes and a cough, followed by a rash which appears two to seven days later. Dr Coleman said people generally developed symptoms seven to 18 days after being exposed to a person with infectious measles, with 10 days being more common. People were infectious from about four days before they developed a rash until four days after. “Measles is a serious disease and is highly contagious among people who are not fully immunised,” Dr Coleman said. She said the virus was spread from an infectious person during coughing and sneezing or through direct contact with secretions from the nose or mouth. “Whenever measles is identified, it is a strong reminder that the best way to protect yourself and your family against measles is vaccination,” Dr Coleman said. 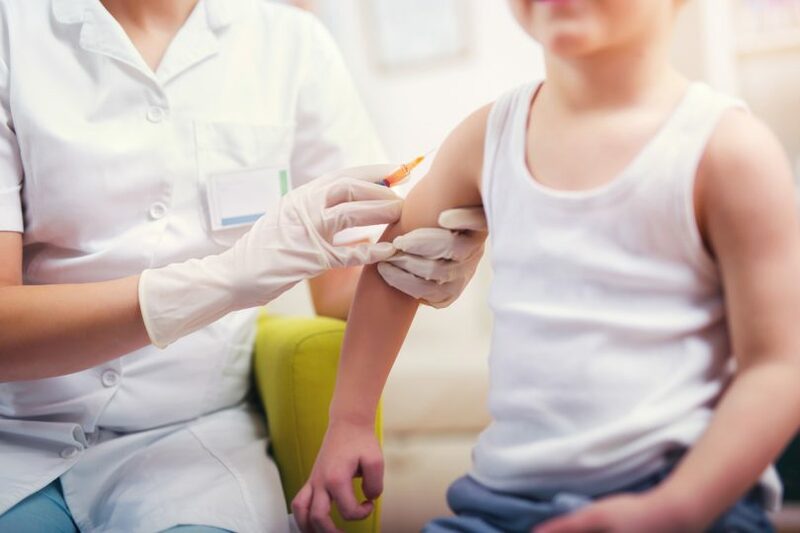 Two doses of Measles Mumps Rubella vaccine (MMR) were required for immunity against measles and were given to children in Australia at 12 and 18 months of age. However, the vaccine could be given at any age after nine months. “Measles continues to circulate in many overseas countries, so people travelling should check their immune status before leaving home,” Dr Coleman said.